WELCOME to The Tewksbury Lodge! 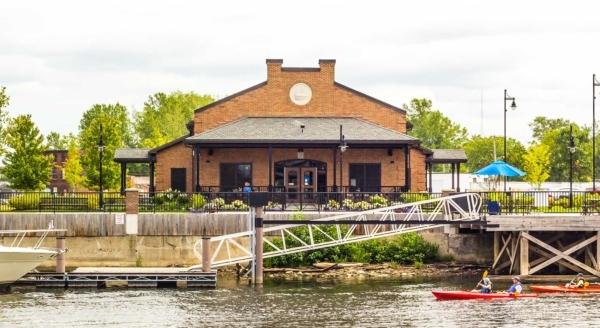 Situated in a historic area of Buffalo’s waterfront and seated on the banks of the Buffalo River, The Tewksbury Lodge is located within Buffalo River Fest Park, offering beautiful views of the downtown skyline, massive grain elevators, two of the four lift bridges in the City of Buffalo, and the beautifully landscaped park. View Our 2019 Banquet Menu here. We are open for private parties anytime – call 716-840-2866. BOOK YOUR NEXT PRIVATE PARTY WITH US! 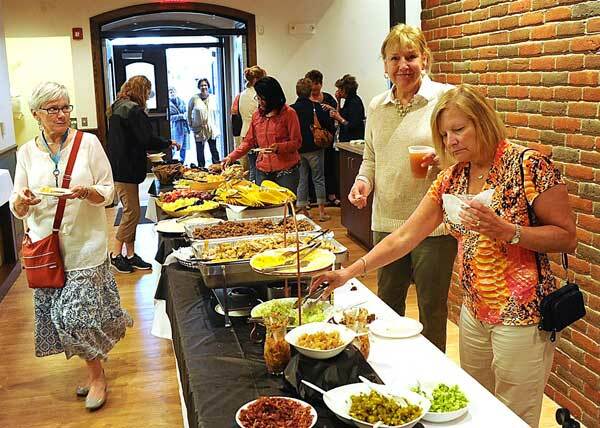 We host a wide variety of events including weddings, baptisms, graduation parties, reunions, corporate meetings, concerts, and other special events. See what venue is appropriate for your function. View our Banquet Menu here. Call us 716-840-2866.